Boundless offers best in class Desktops, Laptops, AIO's, Tablet Devices, peripherals and software. 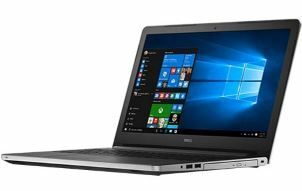 Pick from a curated selection of computers, including the Surface tablet or iPad and notable brands like Lenovo, HP, Apple and Dell. We also offer an array of display styles and sizes, making it easy to find the screen size that will work best for your clients with vision or mobility challenges. Coupled with the thousands of Assistive Technology products in our current line, the possibilities for creating the perfect system are endless. 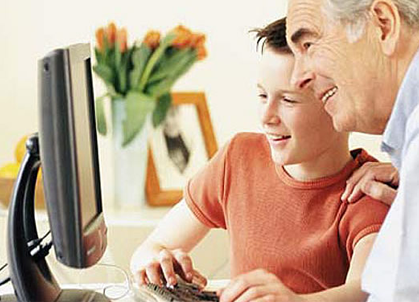 Boundless Assistive Technology specializes in accessible system design and configuration. Any base PC system can be configured with other software and hardware you need. We setup and test your custom PC so you're ready to go as soon as it arrives. 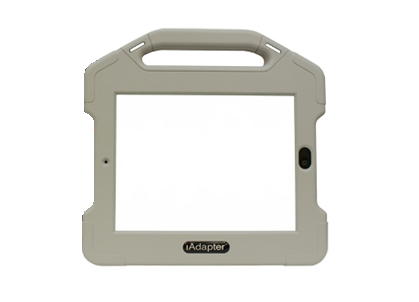 Boundless Assistive Technology specializes in accessible tablet system design and configuration. Any tablet, slate or touch device can be customized with the software and hardware configuration you or your organization require. 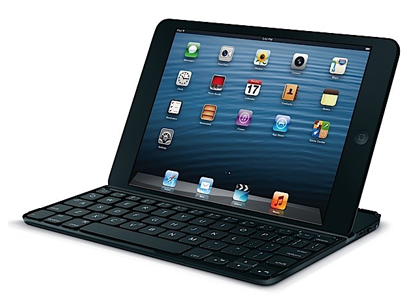 Boundless Assistive Technology is pleased to offer iPad™ protective cases to enhance any user experience. 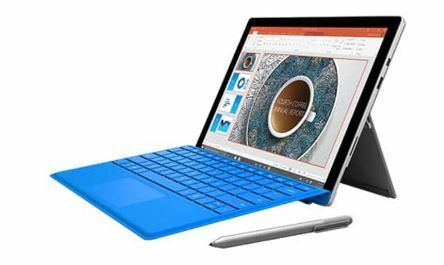 Featuring durable accessories from Apple, Microsoft, AMDI, i-Blason, iGuy, and more. 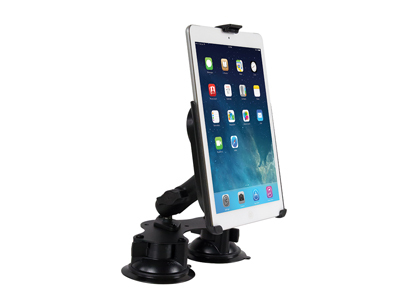 Boundless Assistive Technology is pleased to offer iPad™ Mounts, including clamp, tabletop and quick release mounts that enhance any user experience. Featuring durable options from Apple, AbleNet, RJ Cooper and more. 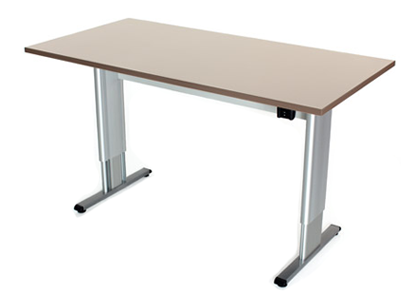 Ergonomically designed computer workstations offer convenient height and width adjustable tables for individuals of all abilities and statures. These flexible, ADA compliant stations are ideal for public libraries, schools, offices and homes to help reduce fatigue and increase productivity. 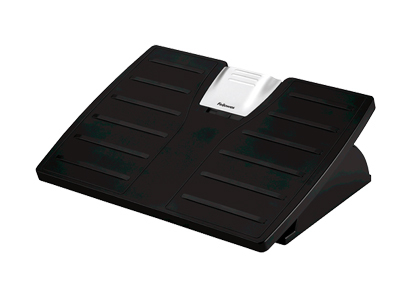 Ergonomic arms and trays are modifiable platforms that allow users to easily adjust where a computer monitor, mouse or keyboard sits on a desk. Highly adaptable, ergonomic arms and trays ensure a comfortable workspace to meet the needs of any user. 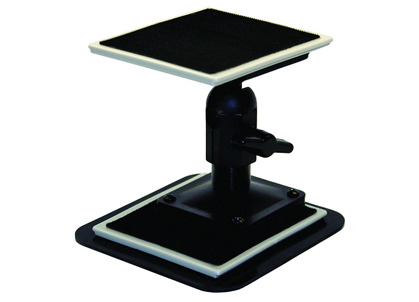 Workstation mounts are modifiable platforms that allow users to easily adjust where a computer monitor, tablet, mouse or keyboard sits. Highly adaptable, each mount we carry ensures a comfortable workspace to meet the needs of any user. Ergonomic seating allows the user to change sitting postures at their desk effortlessly, without operating any technical or hard to use controls. Sitting in a healthy, ergonomic position supports the spine and can reduce the risk of neck and back pain while working for extended periods of time. 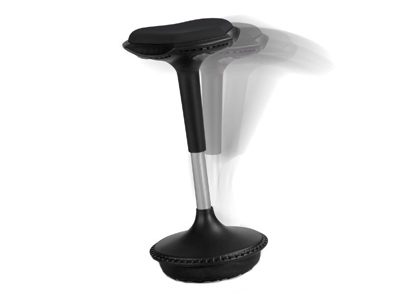 Adjustable seating may also accommodate different activities you may perform at your work desk. 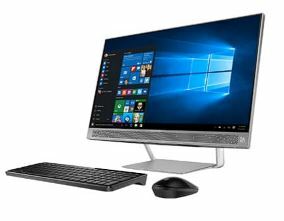 Boundless Assistive Technology is pleased to offer PC Suites, which are specially designed laptop, desktop, and All-In-One packages for novices or those new to the Windows 7 or 10 Operating System that provide comprehensive support and service for a variety of PC form factors. Our base laptop system. Fully customized to meet your specific goals and performance requirements. 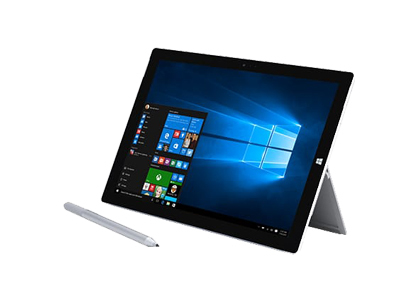 Surface Pro 4 runs all the desktop software you rely on, while being lighter than ever with a 12.3" PixelSense display. Infinity™ Series tables brings the desirable convenience of powered adjustment to everyone.